When you’re fighting to free up extra space in your home or storing your belongings during a move, placing everything in a self-storage unit seems like a valuable move. It is! But before you pile up the boxes and shut the door, make sure you’re organized. There’s a strategy behind utilizing the fastest-growing commercial real estate industry segment. 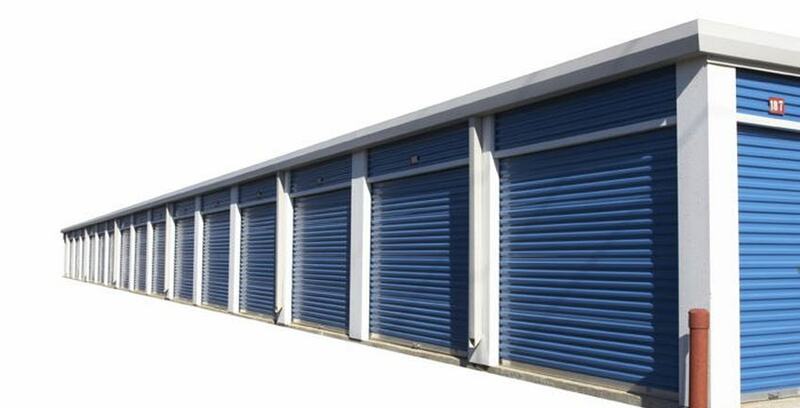 Check out these 5 self-storage unit myths and how to avoid a storage nightmare. All your stuff is tightly packed inside the small room that is your storage unit, and shutting the door means you’ve accomplished the task of fitting everything inside… Right? Think again. When it comes to packing, you can never have too many labels. It might be months before you open the storage unit again, so staying organized and utilizing boxes and labels is the key. Plan ahead and make sure items you might need to access sooner are placed in the front. Bringing that extra chair and three large boxes back home with you as you leave the storage unit isn’t going to be a good feeling. Neither is realizing you’re paying for a huge space when you could have managed with half the size. Do your research and estimate the exact size storage unit you’ll need. Consider the size of the truck or trailer you’re transporting items in and if you’ll end up needing more space in the future. Climate-controlled spaces aren’t always necessary, but if you’re sacrificing the perk to save a little money, you might want to reconsider. If you’re storing items such as books, antiques or appliances, having a climate-controlled space will save your items from possible damage. Temperature changes can cause warped wood, yellowing of paper and even mold. If you’ve got the option, it’s usually best to take it. Then again, you could always make sure you choose a nationally renowned storage leader with state-of-the-art security. Most storage companies require goods to be insured and and offer a protection plan if needed. Additionally, always think ahead of what could happen to your things. Did you protect certain items from water damage? Items may shift as they settle into the unit, so it’s important to think of what might happen if an item fell out of a box. Wrap breakable items in a durable material to ensure they’ll be safe from possible scenarios. This one might seem obvious, but don’t overlook its importance. Be sure you clearly understand your lease agreement and when your rent is due. If you don’t pay rent on time, a number of scenarios could happen. Some options even allow you to easily pay rent online! Opening the door to your storage unit to find nothing but empty space isn’t going to be a good feeling. Talk to your storage company to fully understand the terms of your lease. At Storage Direct, our storage consultants will help answer your self-storage questions and ease your storage anxieties. Our state-of-the-art facilities are well maintained and convenient for you. Contact us today to find a location near you.